As a salon owner, when you think about salon software, you think about wanting the best business platform that can single handily manage your salon. There are many salon software’s on the market today that claim being the best in “this” are and “that” but when you look a bit closer you find that all these salon software companies are using various catchy marketing words and an assortment of different pictures to capture your attention through their ads and websites, rather than actually listing compelling services they can offer you that truly do set them apart from the rest. With all these basic salon management software’s, you are left with no true differentiation in the software itself to choose from, so by default, you then start comparing cost, functionality and user experience. Choosing your business platform based on the best of one or two of these factors can leave you feeling a bit of uneasiness and anxiety going into your first month of use, while you go back and forth in your head contemplating if you’ve really chosen the best salon software to manage your business. 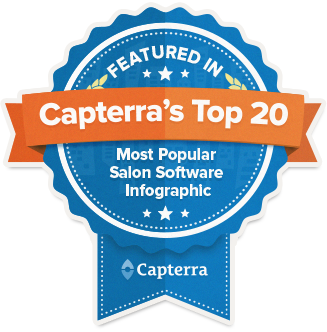 SalonTarget, a proud award winner of Capterra’s 2017 Most Popular Salon Software Award offers salon owners of all salon sizes, top of the line pricing plans and smooth system functionality, providing you with an effortless and enjoyable client-salon owner user experience throughout. We consider this functionality as something you should always receive right off the bat. Furthermore, the success and growth of your business is something that we have designed our software to maximize. SalonTarget is built around ways we can help your business management structure excel and flow fluidly in the best way possible, that is why our software includes features that go above and beyond your competitors. 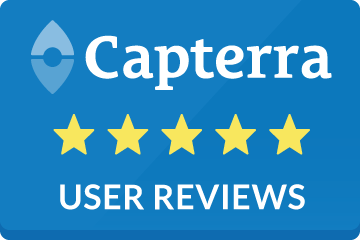 SalonTarget is the only cloud based total management salon software that can directly increase your 5-star online customer reviews and ratings. You will see a drastic rise in your client referrals through our built-in profit system that has capitalized on rewarding your existing clients for their efforts. Customer experience makes or breaks profits, our “new client entry’ forms cater to customer experience, giving you the ability to send promotions that match specific client categories (hair type, past services, etc.) making your clients feel listened to and personally pampered. SalonTarget will increase your retention rates by providing you with a retention system for those busy clients you haven’t heard from in a while, letting them know you are here for them in a very client-friendly and efficient way. Allow me to describe these services to you a bit more in depth. Online reviews are how business are judged today! We have incorporated a tool in our cloud-based salon software called the online reviews accelerator. This unique tool will automatically generate positive reviews for your salon after a service by systematically contacting both first-time and regular clients just enough through email to get them to love you online. What’s better than a referral? As you know, referrals from existing clients are a great strategy to get new clients into your salon. SalonTarget puts a positive twist on client referrals by setting you up with client specific referral codes that your clients are given. When your existing client’s referral code is cashed in at the referred client’s check-out, your existing client will get a message giving them credits that they can use towards their next service with you. We have created a referral system that lets your clients learn that it pays to refer through reward! Tell me that’s not positive reinforcement at its finest! Online ad re-targeting is a very powerful tool for client booking conversions. SalonTarget gives you the ability to install a pop-up window on your website that acts as a retargeting agent to anyone who has visited your salon website. Thereafter, every so often your website visitor will casually see an ad for your salon while they are searching the web, which in turn increases your online popularity and presence to them, convincing them they should book with you. For all new client’s, SalonTarget has an interactive customizable online welcome form, typically given to clients on an iPad and filled out upon arrival, automatically creating a personalized client account for them. This form offers such client customization that it gives you the ability to even send out client promotions based on a certain hair type, hair texture, past service booked, total amount spent, etc. This client friendly marketing tool not only helps you to get to know your clients better but most definitely makes your clients feel listened to and personally pampered when you know just what they are looking for! Clients can conveniently update their personal profiles at any time by simply logging into them online. Now you’ll always have those clients living the faster than light lifestyle and just need to be pleasantly reminded of your services. Wondering About SalonTarget’s System Requirements and The Support You Will Receive? 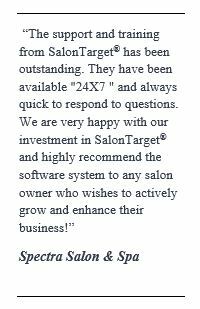 SalonTarget offers 5-star customers support and simple system requirements! 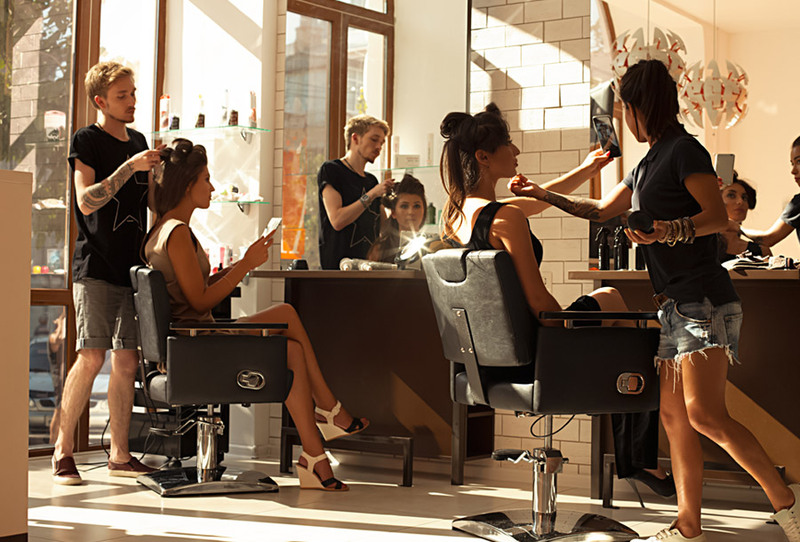 All SalonTarget salons will receive complimentary one on one training from us. In addition, we offer complimentary around the clock customer service technical support, guaranteeing you to get a real-life customer service technician always happy to help. SalonTarget requires an internet connection as it is an internet based total management salon software that you can log into from your mobile device, iPad, tablet, Mac or PC accompanied with strict built-in security protection. SalonTarget simply requires the Google Chrome browser to operate, which is a quick and free download if you do not already have it. 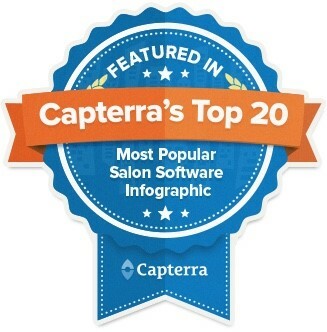 As a leading class salon software, and a winner of Capterra’s 2017 Most Popular Salon Software Award, there’s a reason why so many salons use our system! SalonTarget will continue to always provide you with the latest software updates and notify you whenever one is made. SalonTarget ensures the quality of your service is top notch. By staying up to date with the latest business and marketing trends in software development, SalonTarget provides your business with a solid foundation built around best practices, resulting in giving your salon the best opportunity for growth! Call Us Today at 1-800-424-7629 Now For SalonTarget’s Special Pricing, Our SalonTarget staff will be more than happy to assist you!